Wine Country (film, 2019). An American comedy film with "R" rating by Netflix. Directed by Amy Poehler. Official Trailer. Wine Country is an American comedy film directed by Amy Poehler. 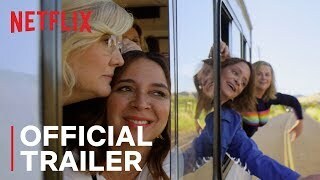 Wine Country | Official Trailer | Netflix. Wine Country follows a group of "friends having a weekend celebration of a 50th birthday." Principal photography began on March 22, 2018 in Los Angeles, California and was expected to conclude in Napa, California. 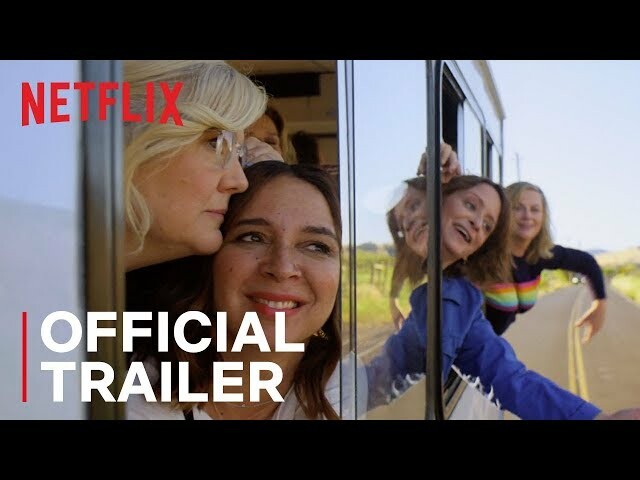 The film Wine Country was scheduled to be released by Netflix on May 10, 2019.